Engines today are wonders of engineering, designed to provide power and performance to everyday consumers at levels unimaginable a hundred years ago. The majority of small cars and trucks in this country burn gasoline and ethanol blends, while the majority of large industrial and freight trucks run on diesel and biodiesel. Boats can run on both. 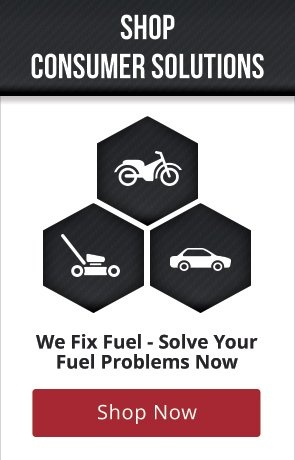 Since each kind of fuel brings with it different problems and areas of improvement, your fuel-related issues really are dependent upon the kind of vehicle you have or the engine type you use. Small cars, truck and boats that run on gasoline have to deal with problems brought on by the widespread use of ethanol. Loss of mileage, water problems in fuel and damage to essential rubber and plastic polymer components are all issues for cars, trucks and gas-powered boats. Diesel and biodiesel issues affect the large compression-ignition engines that last forever. Diesel burns dirtier with more deposits, lubricity issues and cold weather gelling problems than gasoline does. Biodiesel really improves the environmental-friendliness of these types of vehicles, in exchange for drops in mileage and susceptibility to microbial growth and fuel breakdown in storage. Whatever kind of vehicle or engine-type you have, Bell Performance has a solution for you that will solve your fuel-related problems, restore your performance and put money back into your pocket.